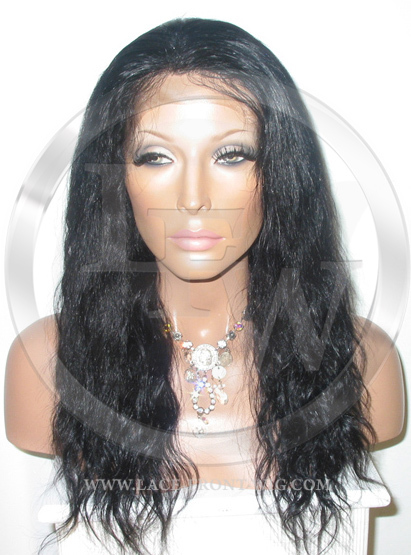 Providing Lace Wigs for Over 30+ Years! We are a leading provider for the best in full lace front wigs, custom lace front wigs, and celebrity made lace front wigs. 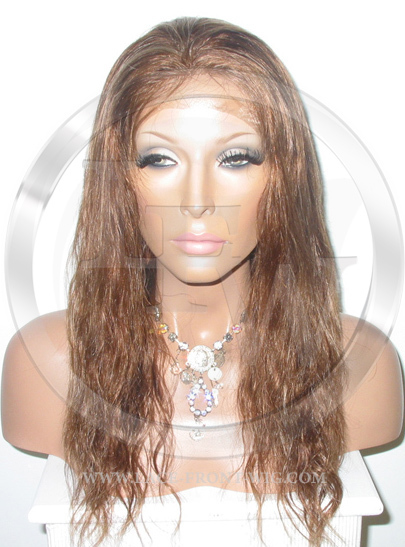 We sell the highest quality fashion human hair lace front wigs made from only the most reputable wig manufacturers in the world! With our low prices you can save up to 75% of retail salon prices! Our Company web site - www.lace-front-wig.com is a established retail business registered under our parent company name, Hair Dynamics LLC. We are a registered company in the United States and have been verified by third parties including PayPal & Yahoo Stores! Our expertise in hair and fashion has been proven with a wide platform of qualifying credentials. We have appeared on Regis and Kathy Lee, Bet TV, and countless articles involving the salon and hair industry. We have been involved in women's and men's hair replacement for over 20 years and continue to develop our commitment to ensuring our products are made with only the purest human remy hair available in the world! Best of all, when you choose us, you can always order with confidence. In addition to making ordering fast and easy, we promise every order by mail, facsimile or right here online, your transaction will ALWAYS be 100% Safe and Secure.